It is always a good news story to see rail patronage grow at the rates it has been since the electric trains went online in 2015. The catch is now demand is that high for rail services the call for more trains is only growing louder and louder. 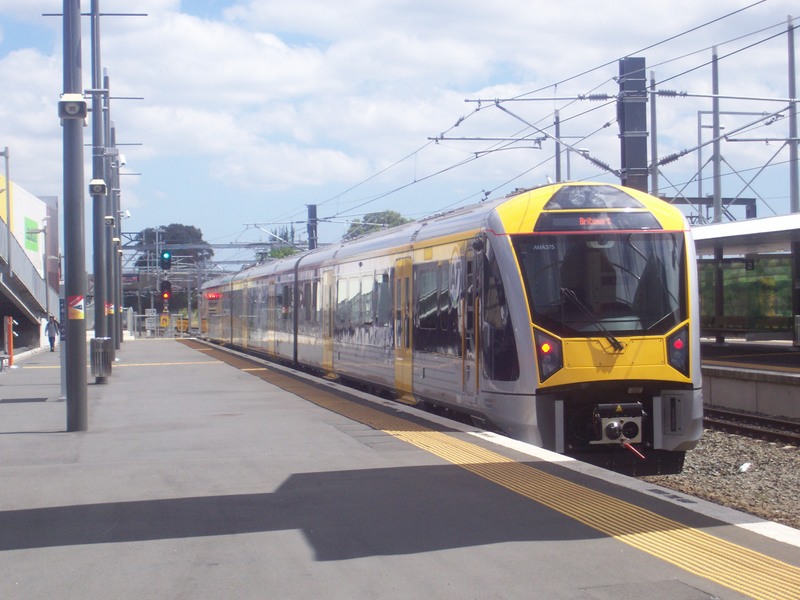 Auckland’s rail network is adding a million passenger trips every three to four months. Auckland Transport says another milestone has been reached with 19 million passenger trips for the year, an annual increase of 19.4%. Brendon Main, Group Manager AT Metro Operations says the rail network performance continues to be outstanding. “We’ve added a million more trips in just 117 days and we’ve seen growth at around that rate for the past two years. This time in 2015 we’d just celebrated 13 million trips. Mr Main says including around 27,000 for the Adele concert on Thursday 23 March, trains carried a little over 113,000 passengers that day, setting a new daily record. He says passengers like the service, and satisfaction with the rail network is at 92.1%. And Auckland’s newest rail station is performing well. Last week Parnell station was used by 2900 passengers. For the 12 months to March 2017 Auckland public transport patronage totalled just under 87 million passenger boardings, an increase of 6.9% on the previous year. 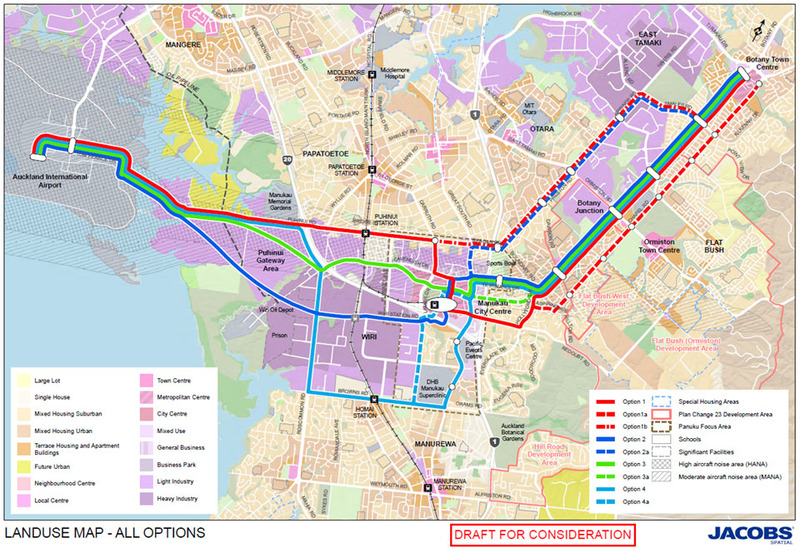 Growth was meant to plateau out until the City Rail Link was online in 2023 (allowing the three main lines to hit train frequencies of between 5-10 minutes in the peak and 10-15 minutes at all other times). However, I don’t quite think that plateau is going to happen not as the new bus networks are still to come online and emphasis feeding into the rapid transit network for with our rail network is one (the Northern Busway is the other). The New South Auckland Bus Network that started in October last year has enjoyed a surge in bus patronage as well as contribute to a surge in patronage on both the Southern and Eastern Line trains. While it might annoy some the structure of the new network is one of feeding passengers into the transport spines when transporting passengers over longer distances especially on efficiency grounds. However, this has meant more crowding on trains and given it takes two years from purchase to revenue service for a new train we need to start looking into investing into more trains now. More EMUs + New Depot? Also, might be worthwhile planning farther ahead this time, and getting them as permanent 6-car units with 3 doorways each side. @BenRoss_AKL Would the lead-in for a new 6-car 3-doors-per-car-per-side design take that much longer than a new tranche of clones of the AMs? 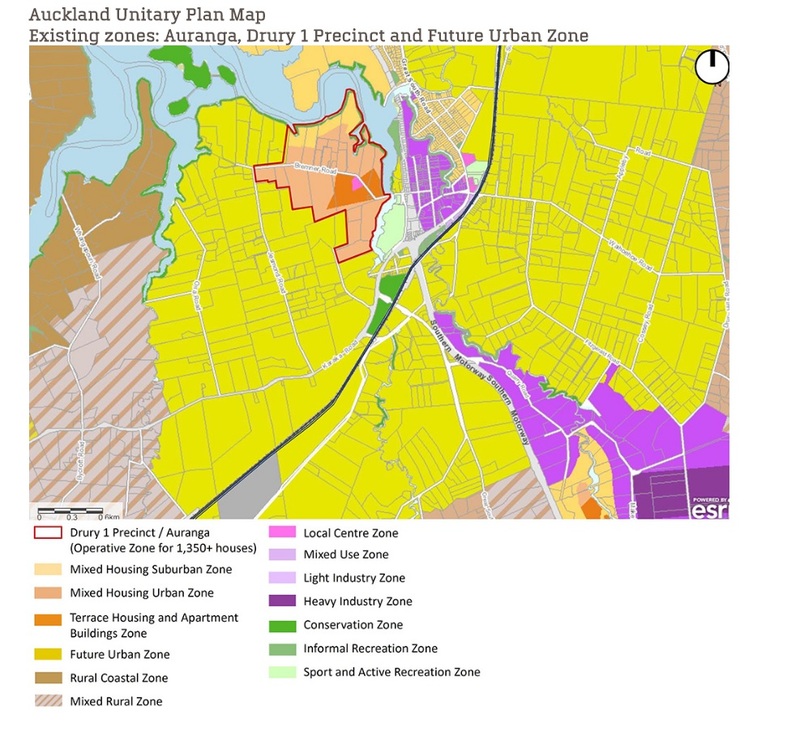 @BenRoss_AKL If you're going to go for a new design, I'd think the best approach is going all in on it, as soon as the choice is made. Things to think about although if we want to be proactive rather than reactive for once we don’t have long to get the ducks lined up if we want the new trains and depot ready in time. Yes these need to be ordered immediately (should have already been done so). Better to just order permanent 6 car units now for the extra 10% capacity they offer (and for less cost). Can also convert the existing units into permanent 6 car units (swap out 2x motor units for 2x new motor units without cabs then use the old cab motor units to put together a new set). I also advocate adding an extra car to each set (making them 7 car units). Most platforms can handle this and most of the rest can be modified. The few that can’t you simply keep the rear doors closed at those platforms and inform the passengers in advance that the next stop they won’t open. This would give between 15-20% extra capacity so we are talking about 25-30% total capacity increase per train with little extra operating cost (Still the same amount of staff). So even without adding extra services we could have a network capacity boost of 30+% (upgrading the remaining 3 car services to 6 car) quite easily. I am astounded that the EMU depot was not build with the future in mind (was it really so hard to envisage 6-car EMUs being permanent?). Given it was the Government who in the end that handled the EMUs the lack of future proofing or lack of getting extra units does not surprise me one bit. Not with Joyces pro motorway puke fest yesterday. Also welcome to the blog too. I see your comments over in Greater Auckland. Great to have you here. Rail was the vision of Sir Dovemyer Robinson in the 1950s, his work was decried by central government and a retrograde step taken. Moving forward to today, his logic is now sounder than ever. We needed improvements yesterday! Maybe a change of Government will see a change in focus? Absolutely correct. The time is now, if only for the reason that the existing units will suffer wear and tear, given that they are heading toward maximum operational capacity already. The problem with rail administration in N.Z. is that successive governments have been blind to the future, not just of Auckland, but the whole country. So often retrograde steps have been taken, or nothing done at all, and the last few years have been in constant catch-up mode. We can only hope that the current team are on to it from here. Somehow no one cares about the condition of the Takanini car parking facilities. Even a couple of trucks of metal would be a help, but it seems everyone is passing the buck and claiming its not their problem. As it has been said before: the land belongs to Land Information New Zealand on behalf of the Crown. LINZ have said before they are not going to do anything (and cars parked there are done so technically illegally). 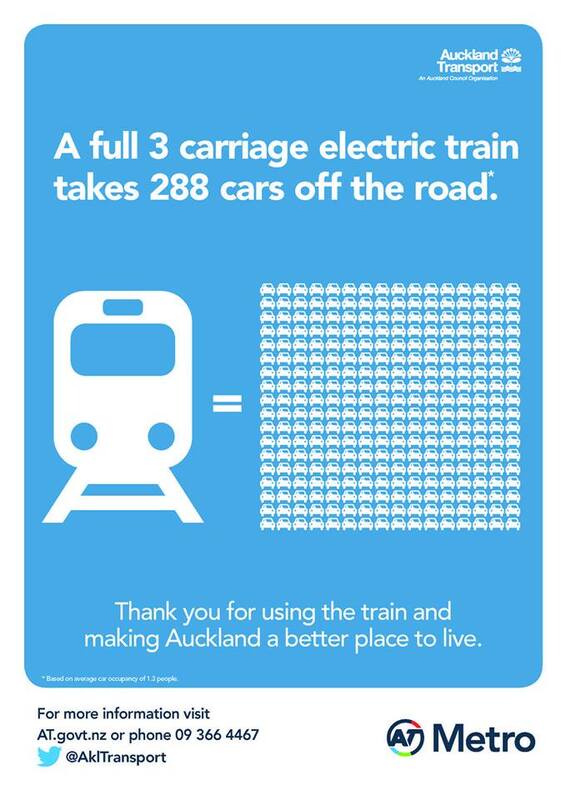 Subsequently nothing Auckland Transport can do even though they have tried. If something wants to be done convince the Ministers to allow AT to use the land for the short and medium term.